Over $550 million in federal contracts - cars built in Mexico? General Motors has received over $550 million in federal contracts but they are still offshoring work and closing down plants in the United States. All while being the beneficiary of a corporate tax cut that was supposed to bring jobs back. It's time for companies that send production to other countries not to be eligible for federal contracts. If you want to use tax savings to prosper at the expense of hard working American families you can do so without federal assistance. American Jobs - American Families. Since the beginning of 2017 the Lordstown, Ohio General Motors factory has lost two of its three shifts and over 3,000 jobs. The company has chosen instead to build cars in Mexico at the cost of workers right here in America. There have been promises made by President Donald Trump to bring those jobs back. It’s time to hold these corporate juggernauts accountable and sign an executive order banning the awarding of federal contracts to companies that outsource and offshore jobs outside of the United States. 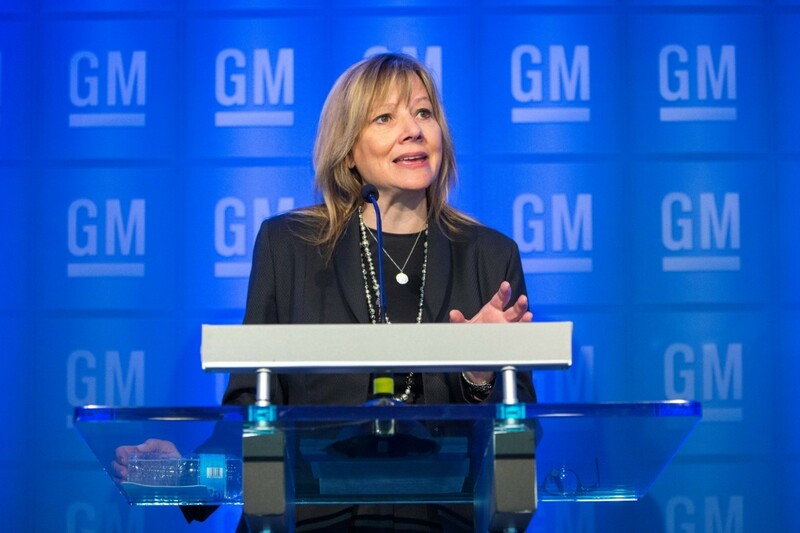 GM CEO Mary Barra has been spoken to by representatives but has refused to make any commitment to keeping the Lordstown plant running. That’s not putting America first. Will GM close Lordstown auto plant? Help Stop Offshoring Today | Sign the Petition! Thank you for helping to end the offshoring and outsourcing of American jobs.